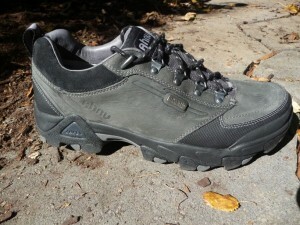 The Ahnu Elkridge Hiking Shoe is a new generation shoe with some great new shoe technology. I didn’t know much about Ahnu until I tried them. Read more….